A young family stops at a mysterious old home for a picnic and as the mother closes her eyes to enjoy the sun, she hears a horrific crash, the kids! As she enters the house, she is confronted by a mystical mirror that's taken her kids and locks them away in a magical world. 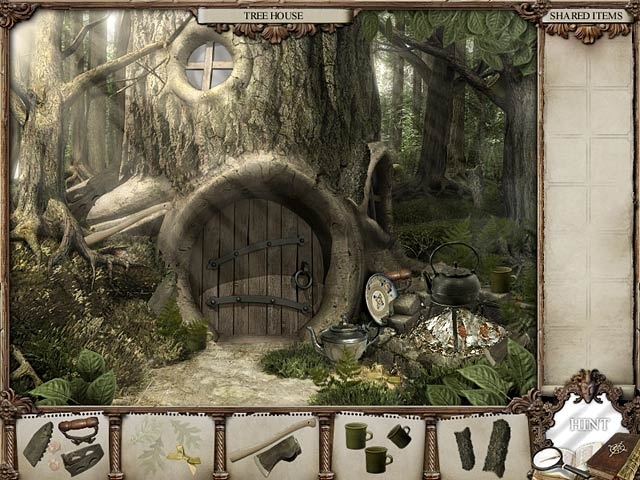 A Hidden Object quest is placed upon you to not just save the children, but to help a unique character in very mystical places! 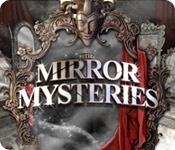 Can you solve the Mirror Mysteries! ?